An Ontario man abused by a priest 50 years ago has won a record $2.5-million settlement against the Catholic Church, but two Saskatoon victims said serial abuser Rev. Hodgson Marshall could have been stopped years earlier. 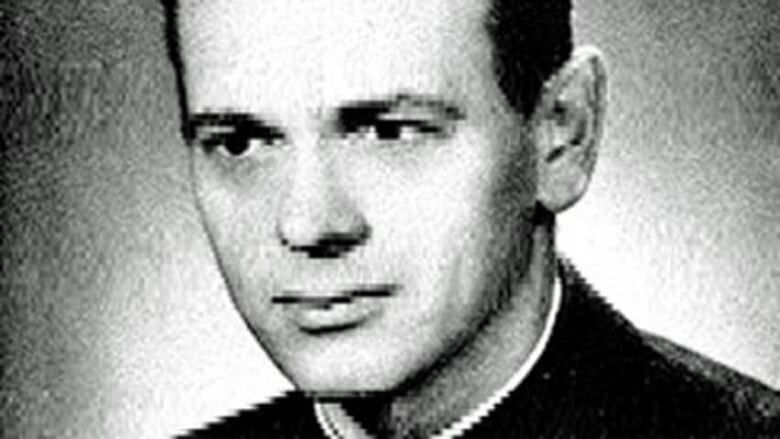 An Ontario man abused by a priest in the 1960s has won a record $2.5-million settlement against the Catholic Church, but some of Rev. Hodgson Marshall's other victims said he could have been stopped years earlier in Saskatchewan. Fellow priests and teachers at Saskatoon's St. Paul's High School were well aware of Marshall's abuse, the survivors said. He was known to students by the nickname "Happy Hands" and had a two-way mirror from his office into the boy's change room, they said. One said he told a fellow teacher of the abuse in the confession booth and was told to say 10 Hail Marys and go back to class. In 1961, Marshall was transferred out of Saskatoon to Ontario where the abuse continued. "He went to a lot of other places after us. They just kept moving him around and I don't know what they were thinking. They just put him in touch with more kids. They were giving him gifts rather than kicking him out of the church and taking legal action," former St. Paul's student Gary Mulligan said in an interview with CBC News Thursday. Fellow St. Paul's student Tim Ryan agreed. "The vast majority of priests are not abusers, but how many were complicit in covering it up?" Ryan said. Rev. Hodgson Marshall was convicted of abusing boys in Saskatchewan and Ontario. An Ontario victim has been awarded a record $2.5 million lawsuit settlement. 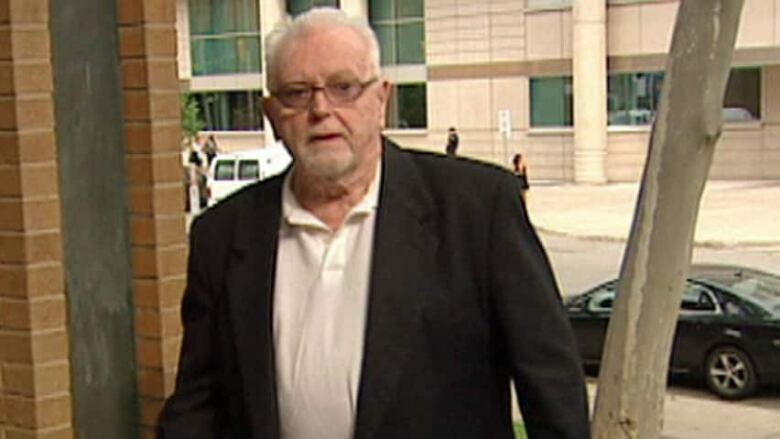 Rod McLeod was awarded $2.5 million in Ontario Superior Court this week in his lawsuit against various Catholic church and school bodies for the dozens of episodes of abuse McLeod suffered from 1963-67. It includes a record $500,000 in punitive damages. "Concealment: silent shuffle undertaken to divert in conjunction with complaints, avoiding scandal, neglected to document offences. Put children in harm's way, grossly negligent. No reconciliation with victims, did not follow own policy from 1991. Betrayal of trust with the community." Ryan and Mulligan said they feel bad for all of the boys abused in Ontario after Marshall was transferred out of Saskatoon. But they applauded the Ontario ruling and the victim's courage in fighting the church. Ryan said coming forward isn't easy - some of his own friends and relatives questioned his decision to do so, but he has no regrets. "Hey, if it prevents one child - one child - from being molested, I'm fine with it," Ryan said. Ryan decided not to sue the church, saying he didn't want the emotional weight and to "have to think about this crap all the time." Mulligan did sue and settled out of court a couple of years ago with local church officials. The agreement prevents him from revealing the exact amount but he acknowledged it was less than $100,000. Rev. Hodgson Marshall abused boys at Saskatoon's St. Paul's High School from 1959-61. He was transferred to Ontario where the pattern continued. Marshall was criminally convicted several years ago for abusing more than 20 boys in both provinces, and died shortly after in 2014. Roman Catholic Diocese of Saskatoon Bishop Mark Hagemoen was not available for an interview Thursday. He emailed a statement to CBC News Thursday. Hagemon said there is no record stating the reason Marshall was transferred out of Saskatoon. He expressed regret for anyone abused by Marshall and said the church will support victims in any way possible. 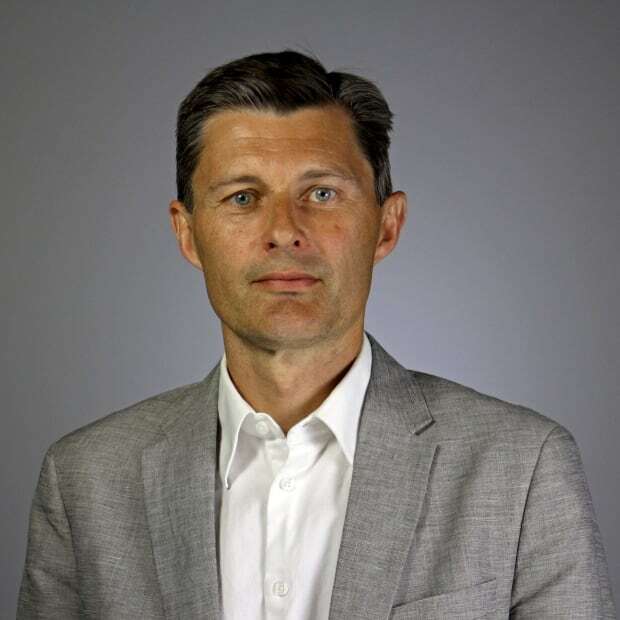 "It is our commitment that our Church will work alongside of other charitable organizations and with government to make sure that our environment is one of safety and support for all people – especially the young and those who are vulnerable," Hagemoen said in the statement. No one from Marshall's religious order, the Congregation of St. Basil, could be reached Thursday afternoon.